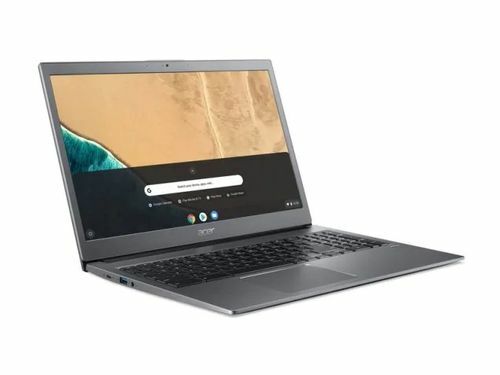 On April, 2019, Acer will launch its Acer Chromebook 714 CB714 Laptop. Expected price of this model is Rs. 37999. The screen size of this Acer laptop is 14 in and it comes with Chrome Operating System installed. The CPU in the laptop is Intel Core i3 8th Gen with Intel HD Graph Graphics Card. There is 32 GB HDD and 8 GB DDR4 RAM in this model. 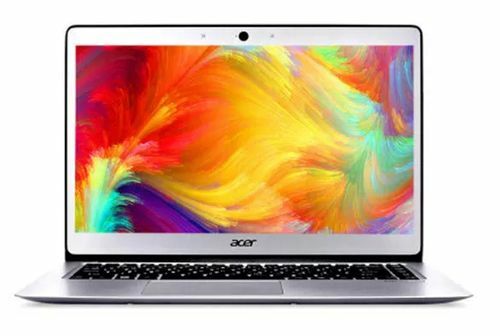 Acer will launch its Acer Chromebook 715 CB715 Laptop on April, 2019. This laptop might come at a price of Rs. 39990. The screen size of this Acer laptop is 15.6 in and it comes with Chrome Operating System installed. The CPU in the laptop is Intel Core i5 8th Gen with Intel UHD 620 Graphics Card. There is 64 GB HDD and 16 GB DDR4 RAM in this laptop . 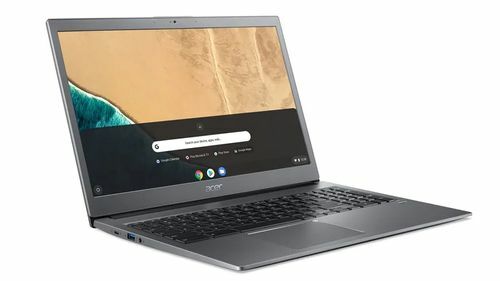 On April, 2019, Acer will launch its Acer Chromebook 715 CB715 Laptop. The Expected cost of this model is Rs. 33990. The screen size of this Acer laptop is 15.6 in and it comes with Chrome Operating System installed. The CPU in the laptop is Intel Core i3 8th Gen with Intel HD Graph Graphics Card. There is 32 GB HDD and 8 GB DDR4 RAM in this laptop . 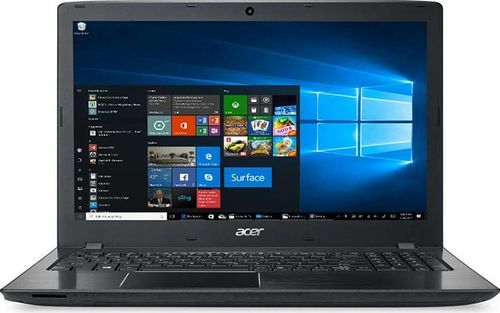 Acer SF113-31-C07T Laptop comes with price of Rs. 34917. This 15.6 in laptop comes with Windows Operating System installed. The CPU in the laptop is Intel Celeron N3450 with Intel HD Graphics 500 Graphics Card.There is 4 GB DDR4 RAM in this model. Acer Aspire 5s A515-52 NX.H5HSI.001 Laptop comes with price of Rs. 39990. The screen size of this Acer laptop is 15.6 in and it comes with Windows Operating System installed. The CPU in the laptop is Intel Core i5 with Intel Integrated UHD 620 Graphics Card. There is 1 TB HDD and 8 GB DDR4 RAM in this laptop . 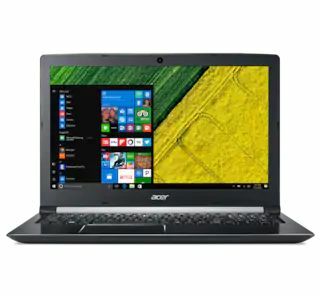 Acer Aspire 5 A515-51 Laptop comes with price of Rs. 36490. 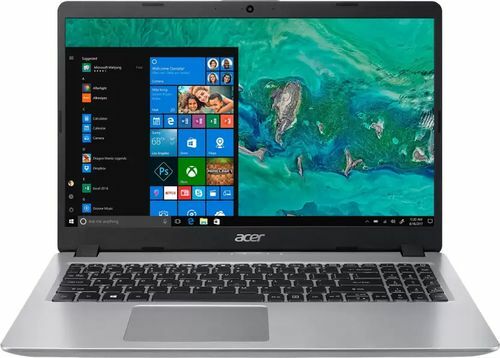 The screen size of this Acer laptop is 15.6 in and it comes with Windows Operating System installed. The CPU in the laptop is Intel Core i5-8250U with Intel UHD 620 Graphics Card. There is 1 TB HDD and 4 GB DDR4 RAM in this model. 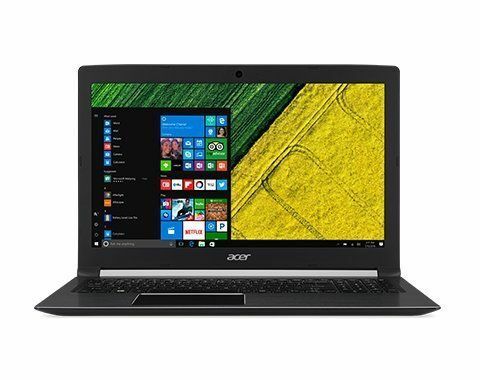 Acer Aspire 5 A515-51G Laptop comes with price of Rs. 35990. This 15.6 in laptop comes with Windows Operating System installed. The CPU in the laptop is Intel Core i5-8250U with NVIDIA GeForce MX150 Graphics Card. There is 1 TB HDD and 4 GB DDR4 RAM in this model. 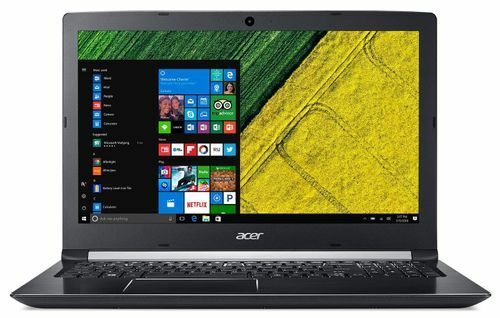 Acer Aspire 5s A515-52 Laptop comes with price of Rs. 33990. This 15.6 in laptop comes with Windows Operating System installed. The CPU in the laptop is Intel Core i3-8145U with Intel UHD 620 Graphics Card. There is 1 TB HDD and 4 GB DDR4 RAM in this laptop . Acer Aspire 5 A515-51 Laptop comes with price of Rs. 37990. The screen size of this Acer laptop is 15.6 in and it comes with Linux Operating System installed. The CPU in the laptop is Intel Core i5-8250U with Intel UHD 620 Graphics Card. There is 1 TB HDD and 4 GB DDR4 RAM in this laptop . 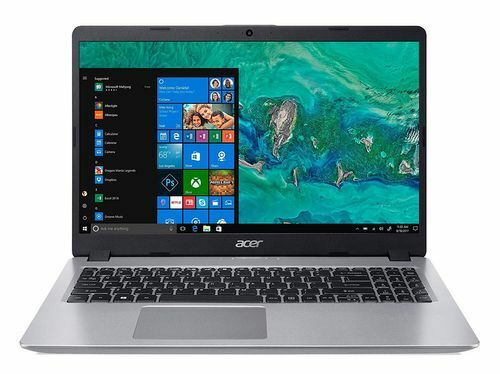 Acer Aspire E5-575 Laptop comes with price of Rs. 38490. This 15.6 in laptop comes with Windows Operating System installed. The CPU in the laptop is Intel Core i5-7200U with Intel HD Graphics 620 Graphics Card. There is 1 TB HDD and 4 GB DDR4 RAM in this laptop which can be upgraded to 32 GB.